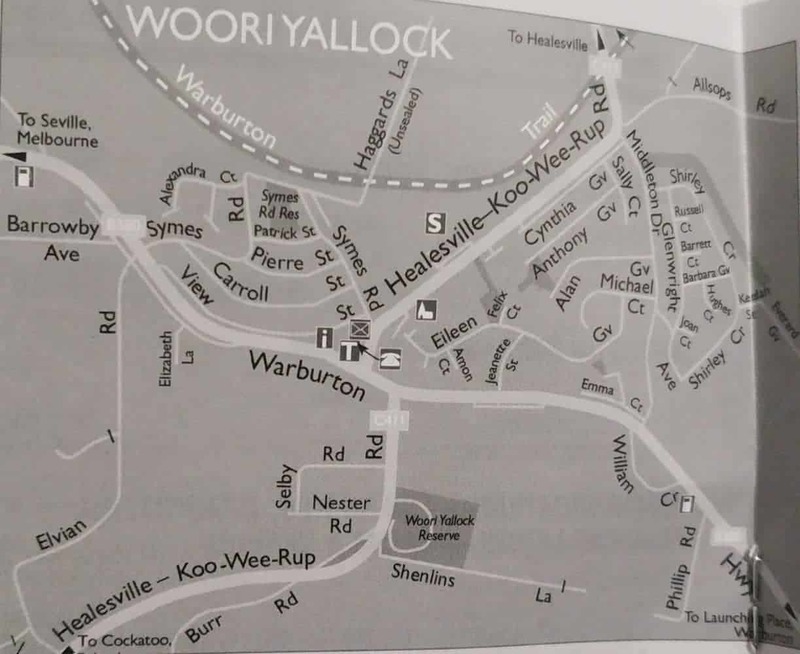 Woori Yallock is a small township in the Yarra Ranges located about 60km from Melbourne. 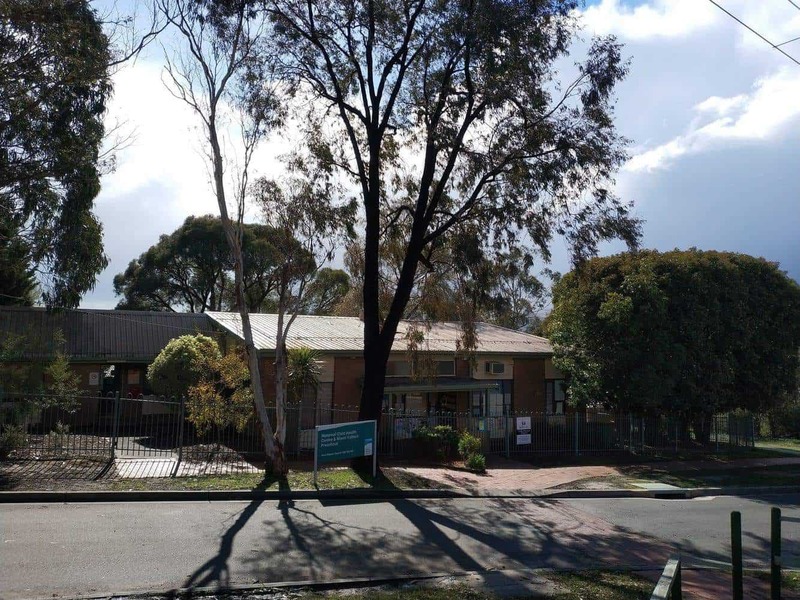 Housing only 3000 residents, this quaint town is positioned at the foothills of the Yarra Ranges National Park. 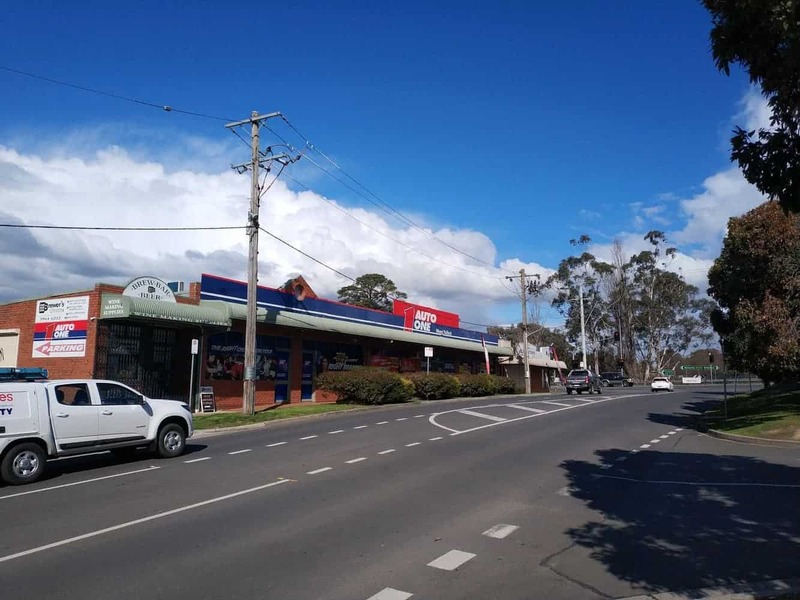 Woori Yallock boasts a number of amenities for residents and visitors including a hotel, primary school, entertainment centres, a pub, a sporting venue, two service stations and a full-scale shopping area. 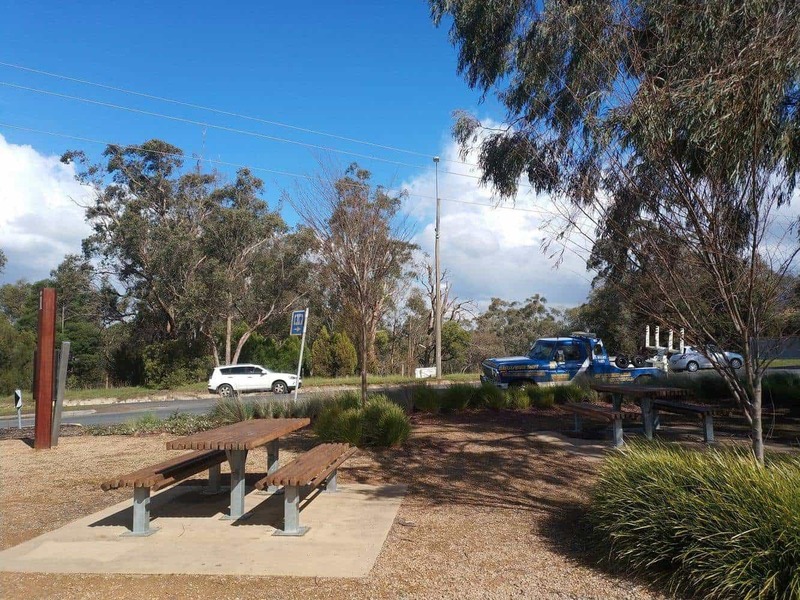 A branch of the Bendigo Bank is also found here. 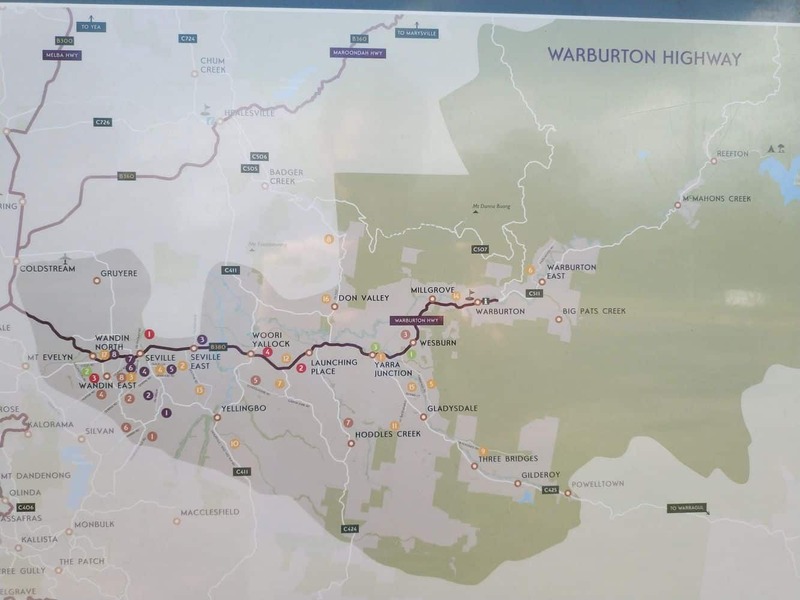 The town is near Warburton, therefore visitors to Woori Yallock often plan for a trip to the popular tourist destination of Warburton. 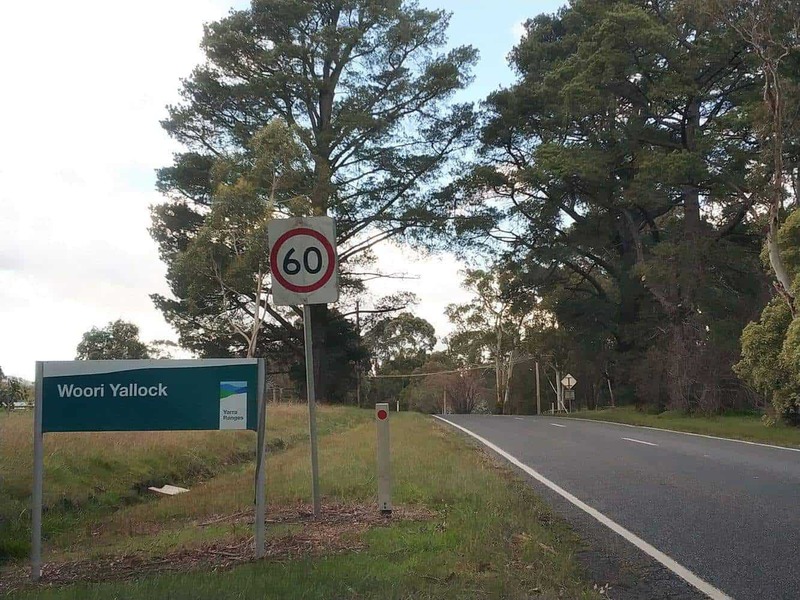 The climate in Woori Yallock is typically cool year round, therefore, the area is mostly covered with rainforest and croplands. 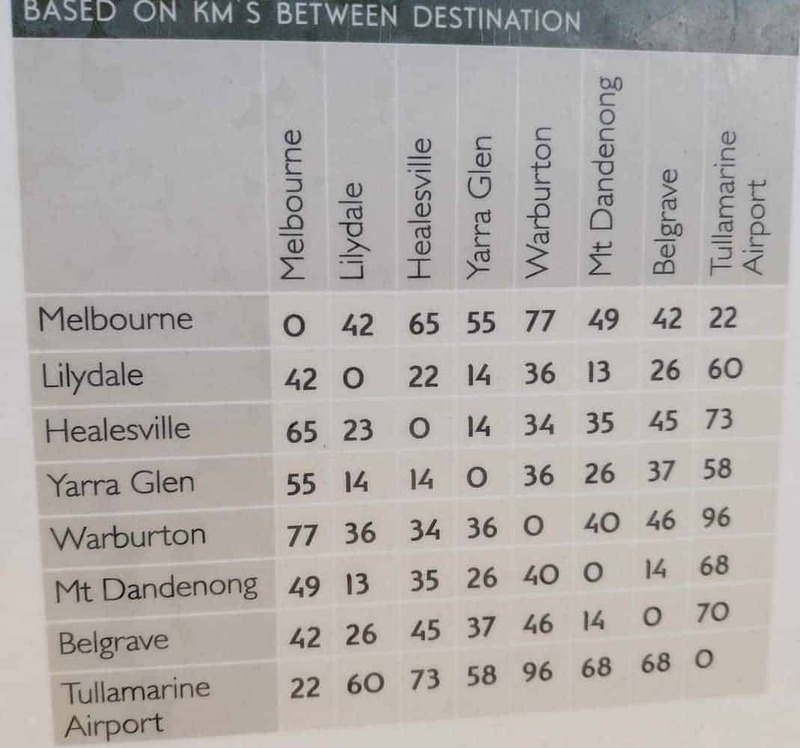 Summer is warm but not dry, in contrast to other Victorian areas. 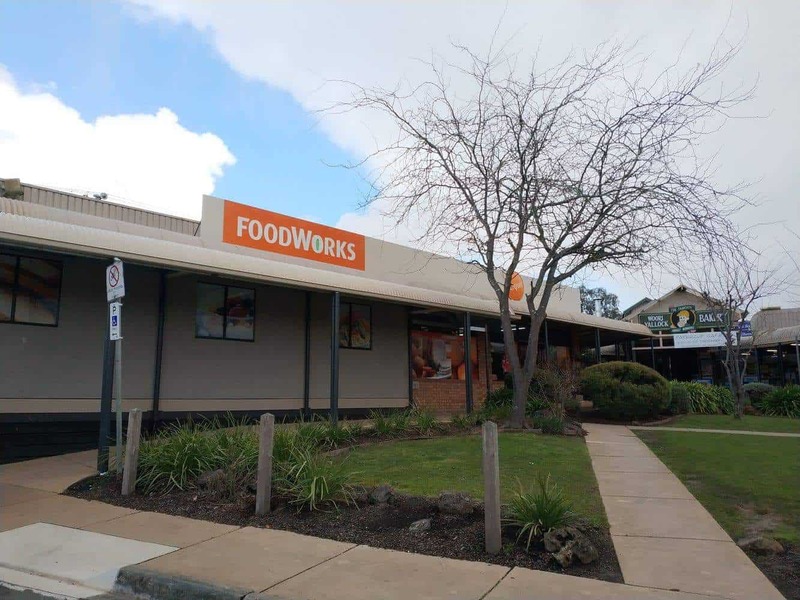 Woori Yallock is known for its popular eateries and bakeries. 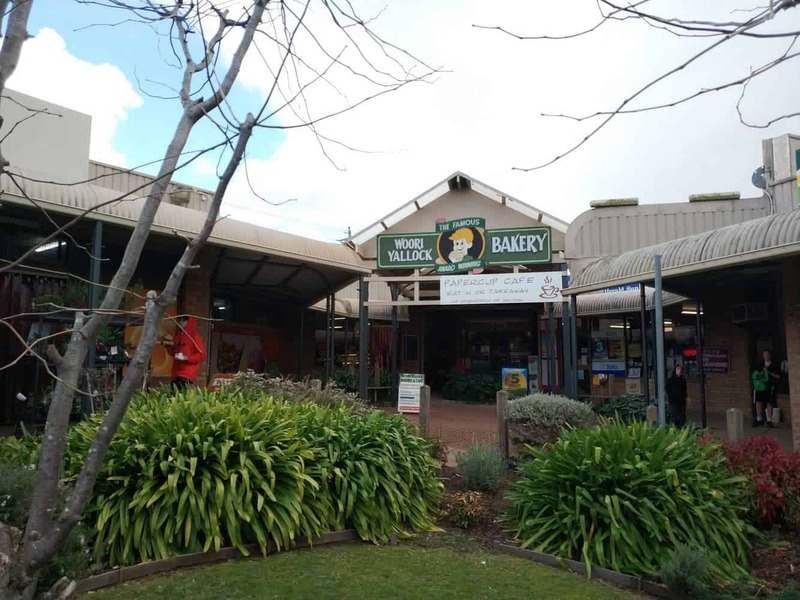 The Woori Bakery is one of the most famous bakeries in the Yarra Valley. 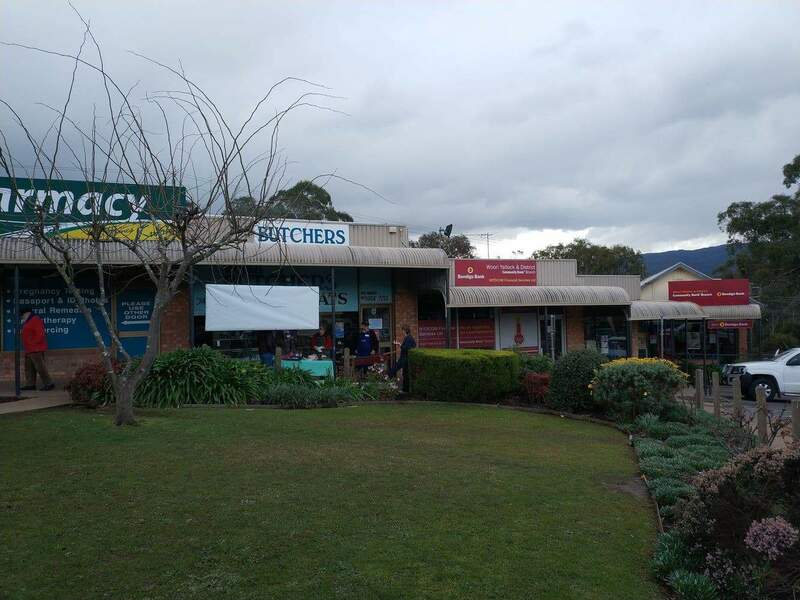 The bakery is known for its mouth-watering pies and cakes. 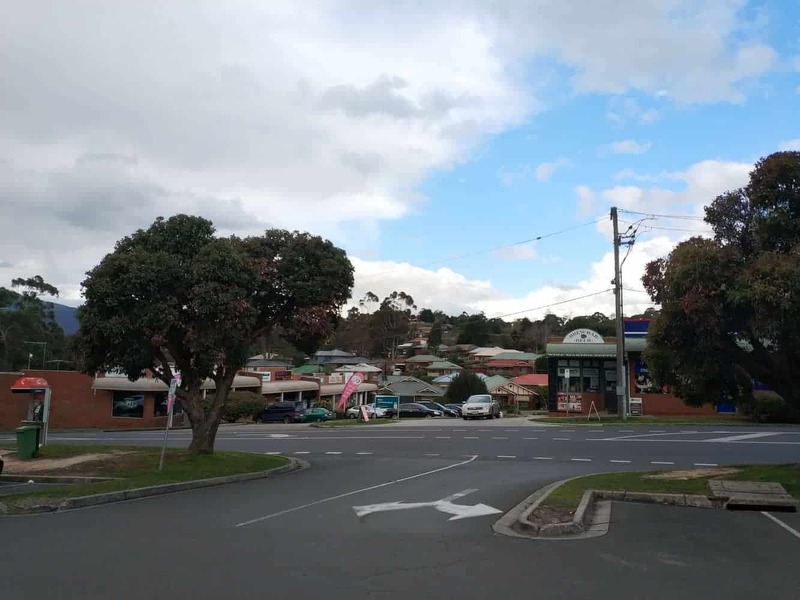 Whilst visiting Woori Yallock, stop by the bakery and try some of their delicious pies, cakes, cookies and other scrumptious baked delicacies. 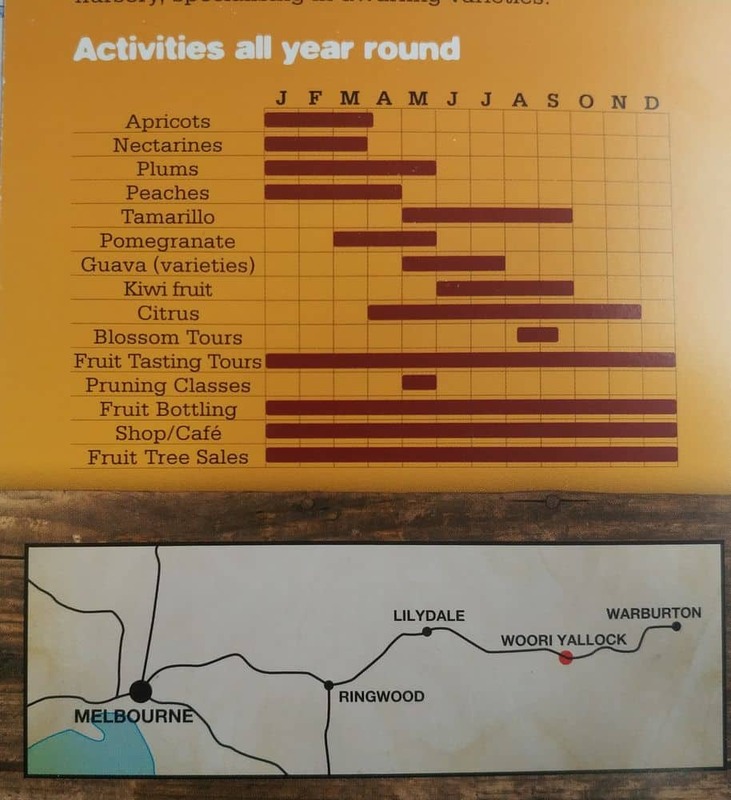 As for accomodation, there are not many options in Woori Yallock, however there are many in the nearby Healesville or Seville. 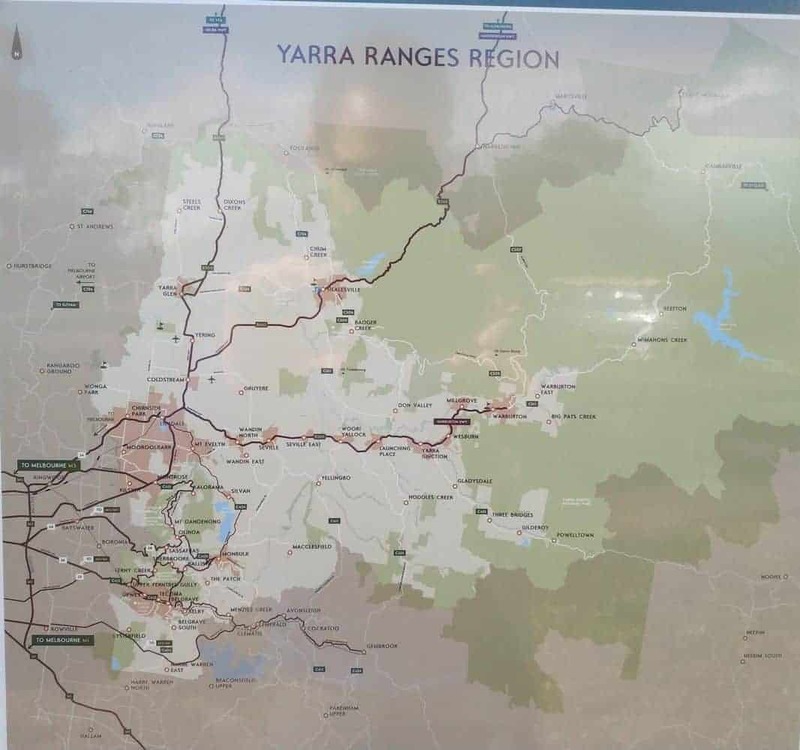 Click the link below to find the best accommodation options in the Yarra Valley.